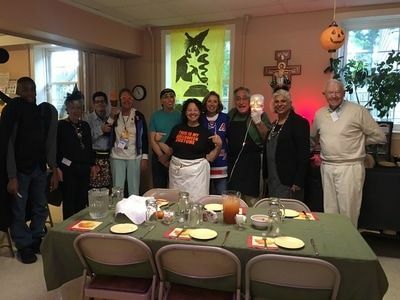 Below are all of the Emergency Food Programs provided through Food Pantries and Soup Kitchens in Freeport, New York and surrounding cities that I have located. * Note: If you are searching for Freeport Food Banks - Food banks are distribution hubs. They supply the food to the Soup Kitchens, Food Pantries, Shelters etc. They in turn provide that food to the individuals that need it. Food Banks do not directly serve individuals in need. Operation Homeless is a food pantry. Food pantry service hours: Mon Wed Thu Fri call ahead. . * Make sure you check by calling the food pantry to confirm that they still are in operation and the hours as the hours have not changed. God's Provision - Jesus Outreach Deliverance Ministry is a food pantry. Food pantry service hours: Every other Monday. . * Make sure you check by calling the food pantry to confirm that they still are in operation and the hours as the hours have not changed. Calvary Tabernacle Church of God is a food pantry. Food pantry service hours: Tue Thu Fri Sun no formal hours. . * Make sure you check by calling the food pantry to confirm that they still are in operation and the hours as the hours have not changed. Family Service League is a food pantry. Food pantry service hours: Mon-Fri 9-4pm. . * Make sure you check by calling the food pantry to confirm that they still are in operation and the hours as the hours have not changed. Pronto of L. I. Inc.
Pronto of L. I. Inc. is a food pantry. Food pantry service hours: Mon-Fri M-F 9-4. . * Make sure you check by calling the food pantry to confirm that they still are in operation and the hours as the hours have not changed. First Baptist Church of Bay Shore is a food pantry. Food pantry service hours: Tue 10-12pm. . * Make sure you check by calling the food pantry to confirm that they still are in operation and the hours as the hours have not changed. 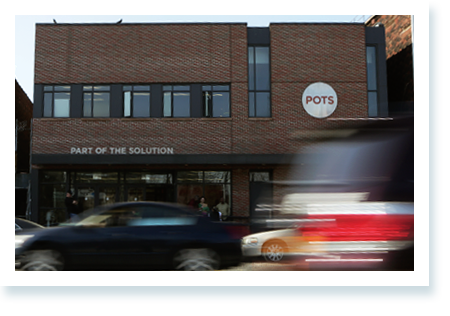 BSC Community Help Center is a food pantry. Food pantry service hours: Mon Wed. . * Make sure you check by calling the food pantry to confirm that they still are in operation and the hours as the hours have not changed. God's Provision - Iglesia de Dios is a food pantry. Food pantry service hours: Tue 9:30am - 11am. . * Make sure you check by calling the food pantry to confirm that they still are in operation and the hours as the hours have not changed. God's Provision - Bethel AME Church is a food pantry. Food pantry service hours: Mon 12pm -2pm every other week. . * Make sure you check by calling the food pantry to confirm that they still are in operation and the hours as the hours have not changed. River of Life Food Pantry is a food pantry. Food pantry service hours: 24-7 on call. . * Make sure you check by calling the food pantry to confirm that they still are in operation and the hours as the hours have not changed. Hospitality Too (St. Anne's Church) is a food pantry. Food pantry service hours: Sat 9am to noon. . * Make sure you check by calling the food pantry to confirm that they still are in operation and the hours as the hours have not changed. Presbyterian Church of Islip is a food pantry. Food pantry service hours: Tue On Call. . * Make sure you check by calling the food pantry to confirm that they still are in operation and the hours as the hours have not changed. St. Anne's Parish Outreach - Thomas Conerty Food Pantry is a food pantry. Food pantry service hours: Mon Tue Wed 9:30am - 11:30am. . * Make sure you check by calling the food pantry to confirm that they still are in operation and the hours as the hours have not changed. LIAAC - LI Association for Aids Care is a food pantry. Food pantry service hours: Mon-Fri 9 to 5. . * Make sure you check by calling the food pantry to confirm that they still are in operation and the hours as the hours have not changed. Outside the Camp Ministries is a food pantry. Food pantry service hours: Mon Tue Wed Thu. . * Make sure you check by calling the food pantry to confirm that they still are in operation and the hours as the hours have not changed. Light One's Heart Foundation is a food pantry. Food pantry service hours: Mon 10-12pm. . * Make sure you check by calling the food pantry to confirm that they still are in operation and the hours as the hours have not changed. God's Provision - Faith Alive Ministries is a food pantry. Food pantry service hours: Tue 3-5pm. . * Make sure you check by calling the food pantry to confirm that they still are in operation and the hours as the hours have not changed. 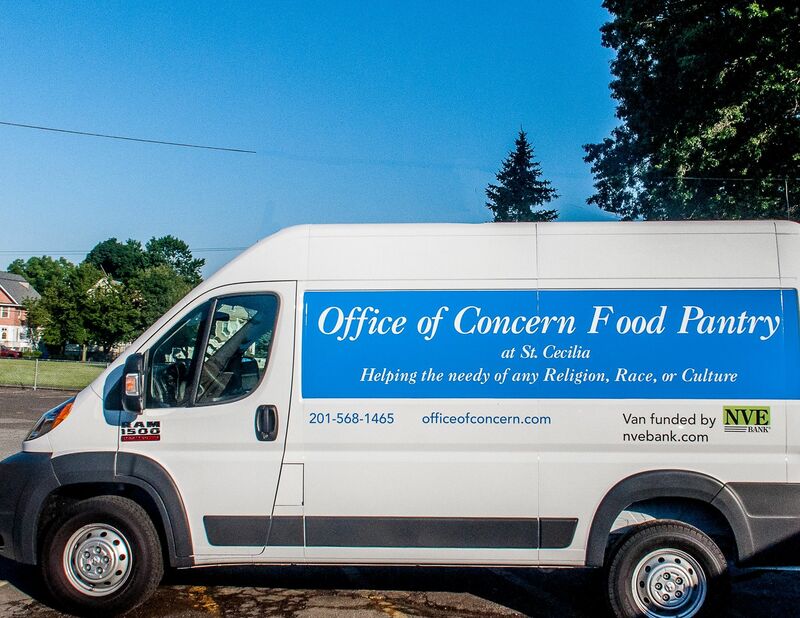 Central Islip Civic Council is a food pantry. . * Make sure you check by calling the food pantry to confirm that they still are in operation and the hours as the hours have not changed. 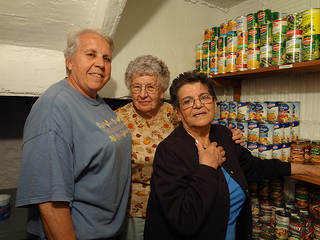 Adelante of Suffolk County, Inc.
Adelante of Suffolk County, Inc. is a food pantry. Food pantry service hours: Mon-Fri 9-5pm. . * Make sure you check by calling the food pantry to confirm that they still are in operation and the hours as the hours have not changed.